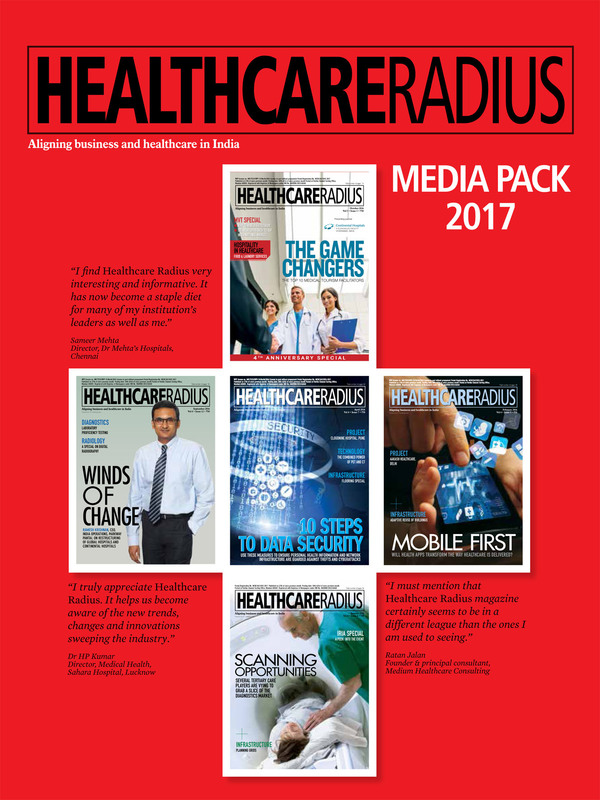 Healthcare Radius is a monthly publication for Indian healthcare professionals. 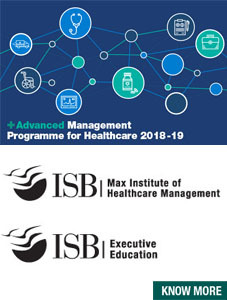 We highlight best business practices, analyse key trends and outline business moves and drifts of healthcare majors across the country. We are the industry’s platform for debate and its guide to the latest and most promising trends in planning, HR, finance, strategy, infrastructure, technology and management practices. We are the guide to attaining sustainability and profitability for your organisation. We provide in-depth analysis and unbiased reporting of various rules and regulations shaping the fast evolving industry. We are the ultimate voice of industry stalwarts. how do we subscribe for the Mag online. There is no option on the website. It is a good magazine to grow the knowledge on healthcare. I Want to subscribe Healthcareradious magazine for the year 2016. Please send me details subscription form with Price.